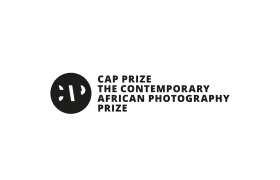 See the 25 short-listed projects for the CAP Prize 2017! 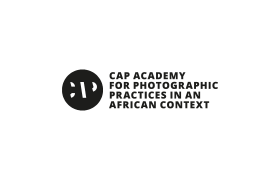 The CAP Prize panel of judges comprises 25 international experts from the field of photography and is reformed annually. 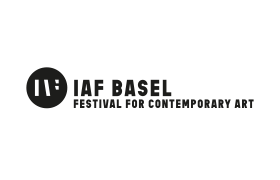 Follow us on Twitter so as to not miss any important announcements.